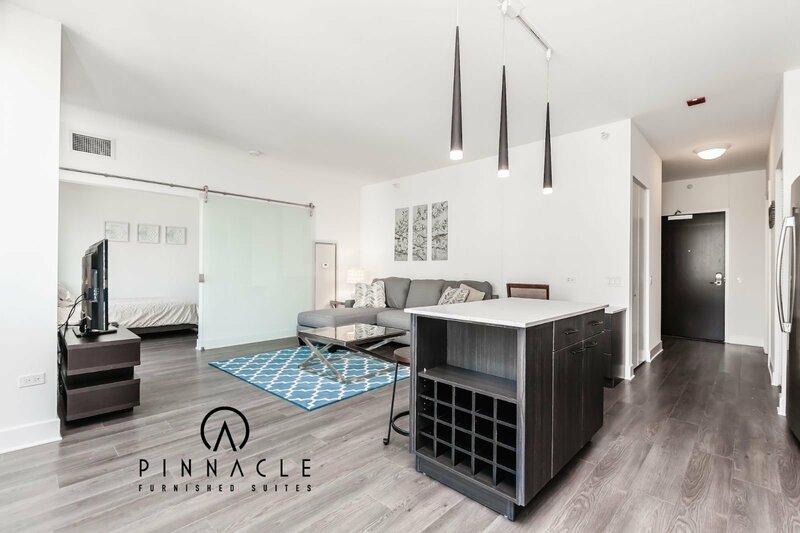 This beautiful unit features great square footage and beautiful furnishings. 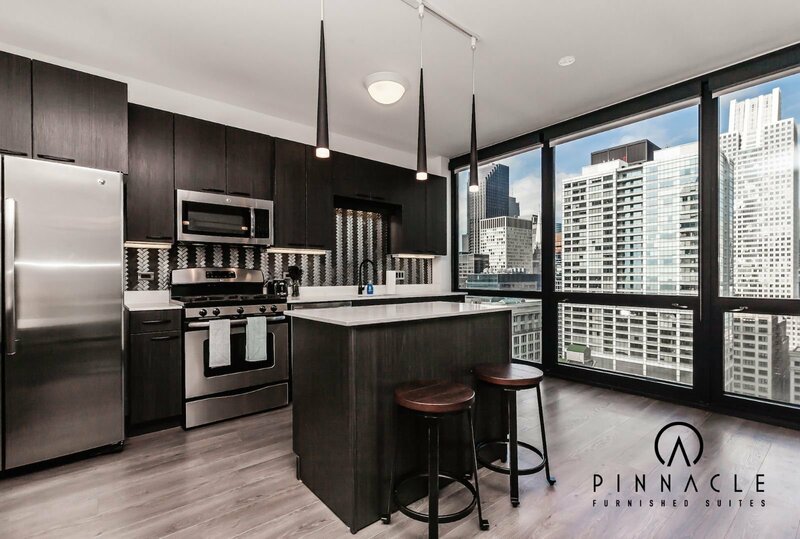 This unit features beautiful wall to wall hardwood floors, stunning updated kitchen with quartz countertops and espresso cabinetry, large marble bathrooms, floor to ceiling windows with great city views, great sliding glass door separating bedroom/living area for flexibility, plenty of storage space, and w/d in unit. 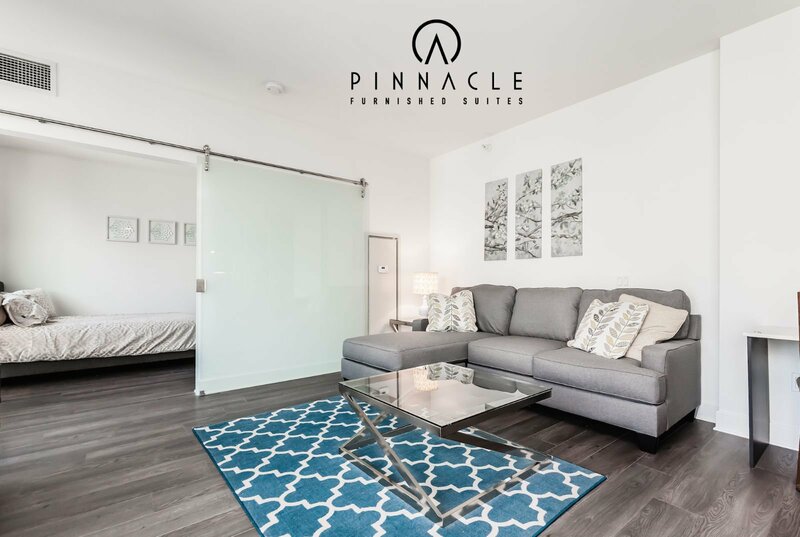 Unit is furnished beautifully with great sitting area with sectional sofa, built in desk, bar stools for dining, queen size bed, and all your linens and kitchenware. 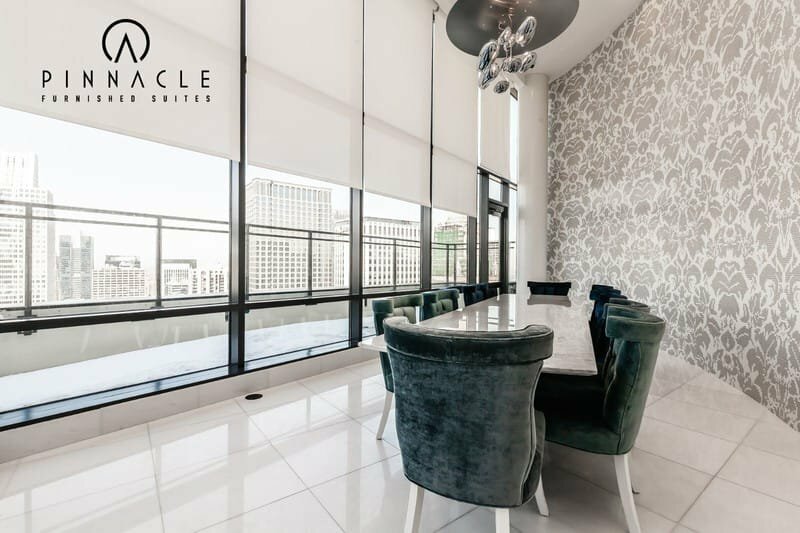 Everything is taken care of. 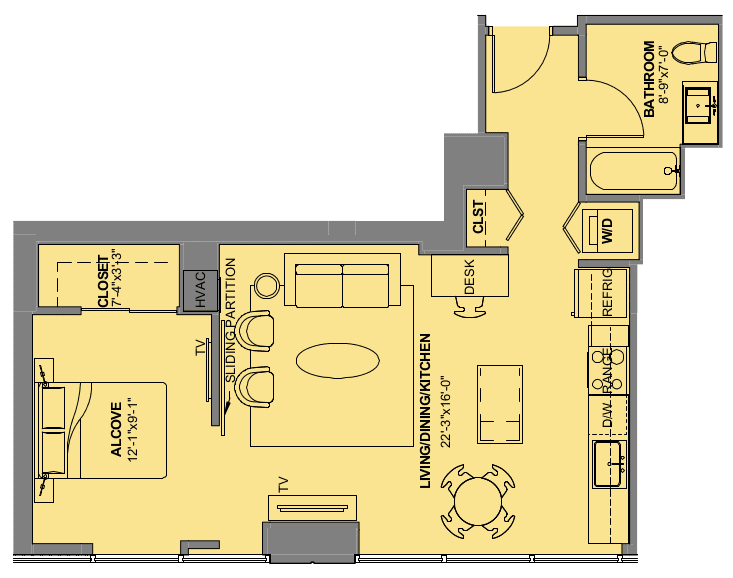 Just move right in. 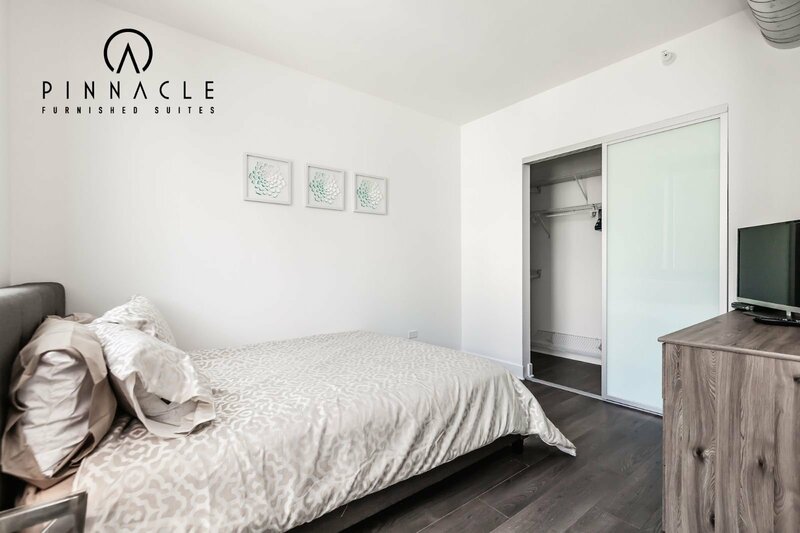 All utilities are included in the price including high definition cable/hi-speed internet. 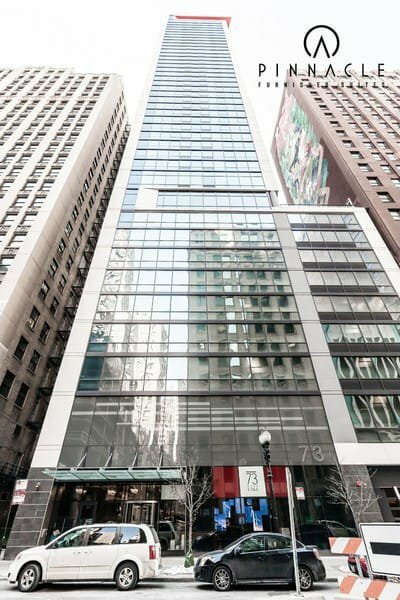 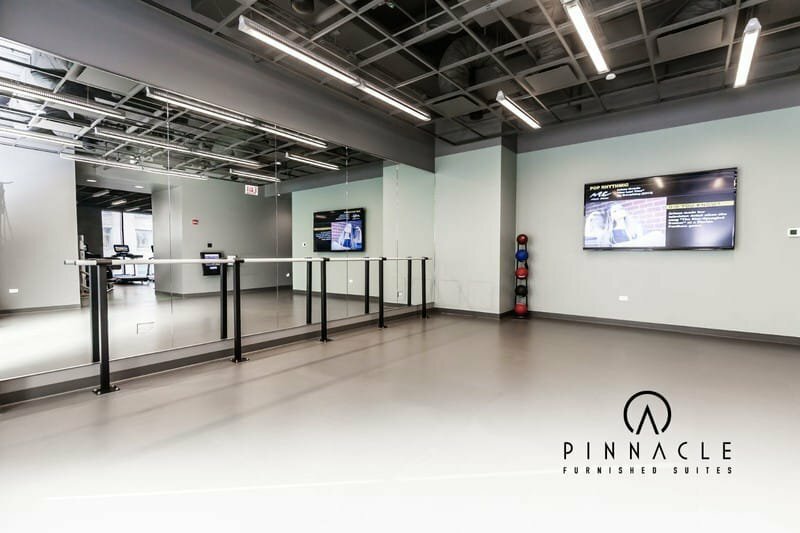 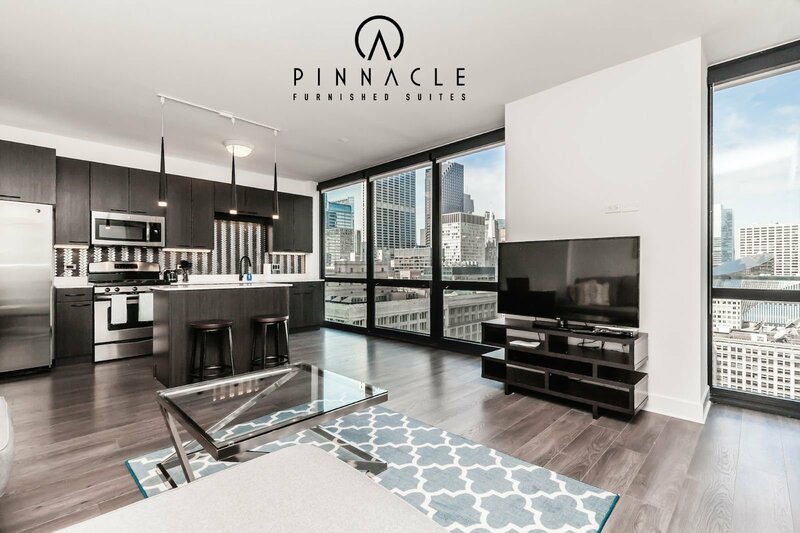 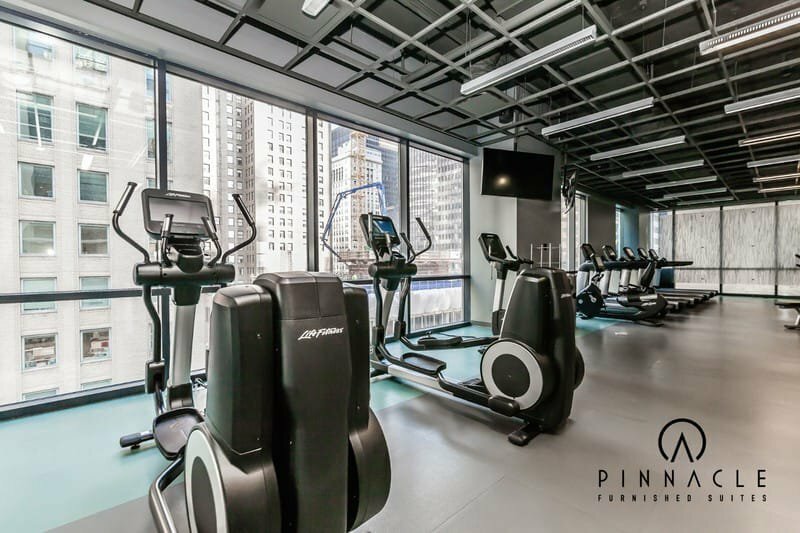 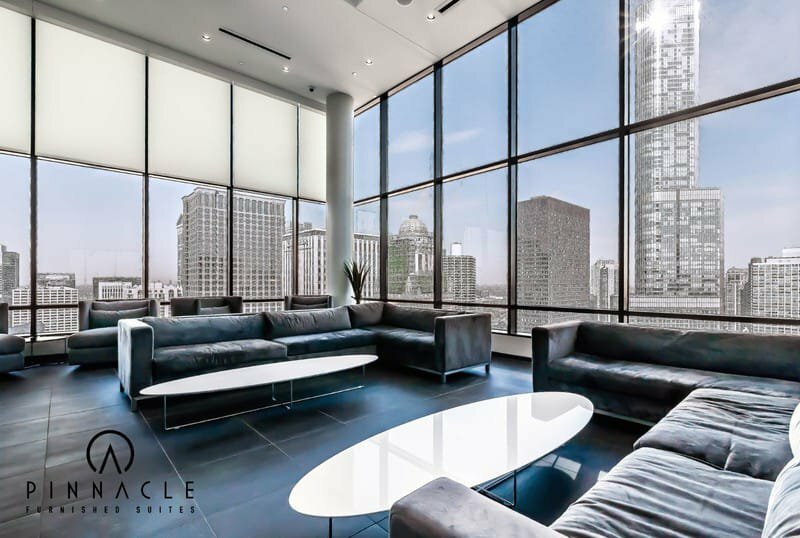 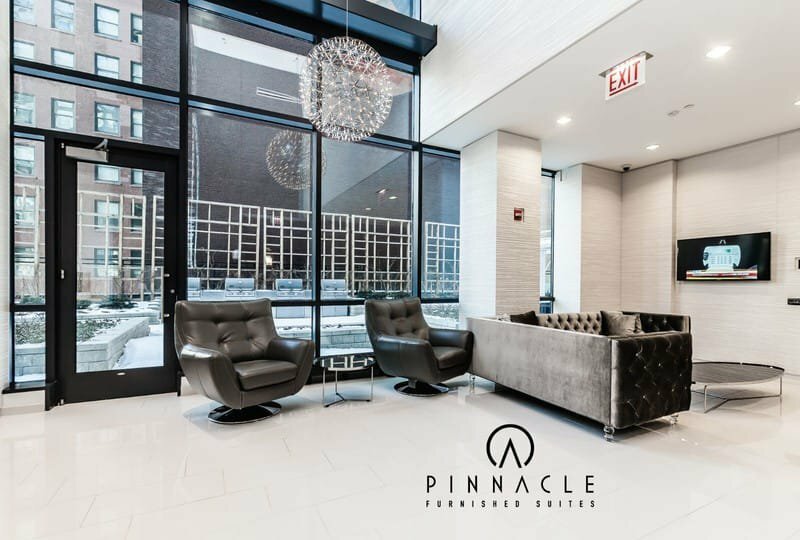 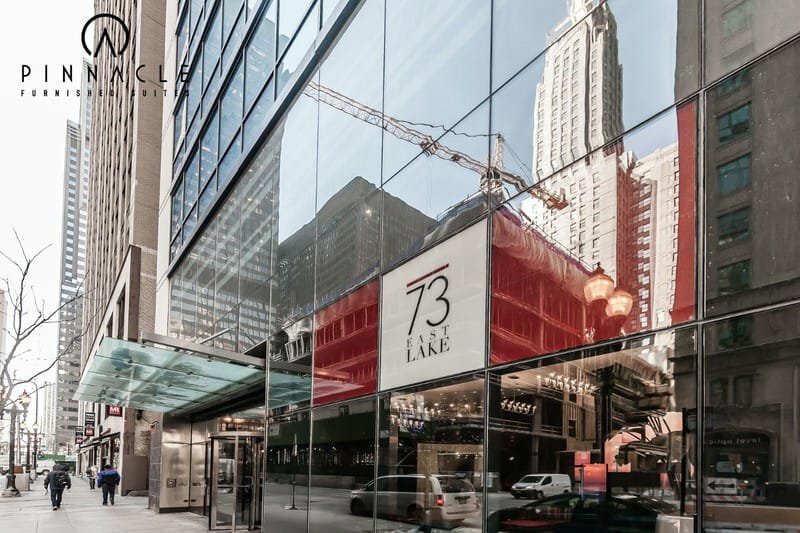 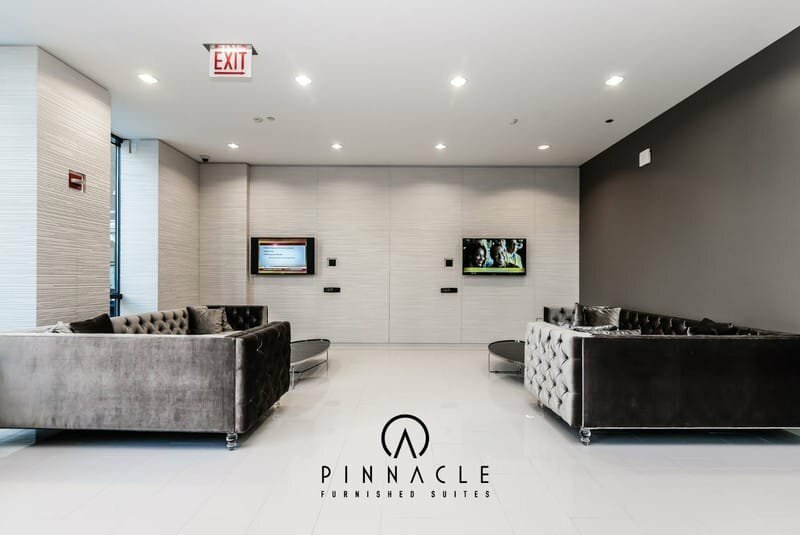 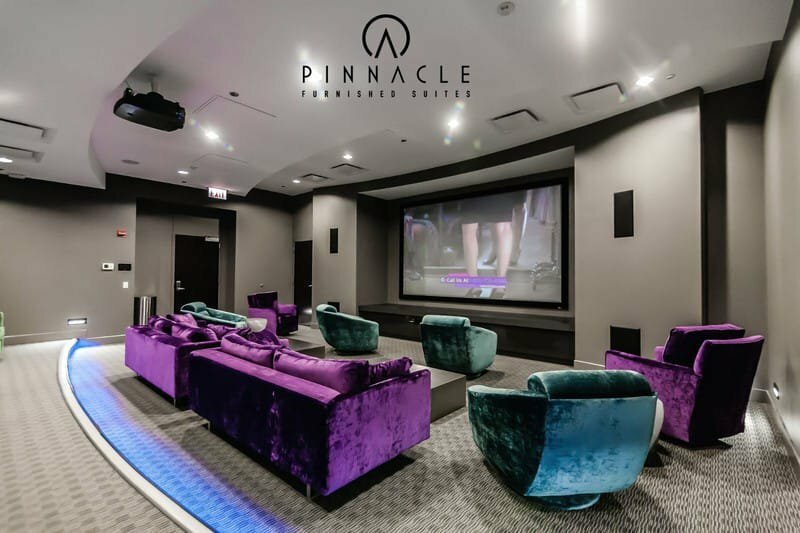 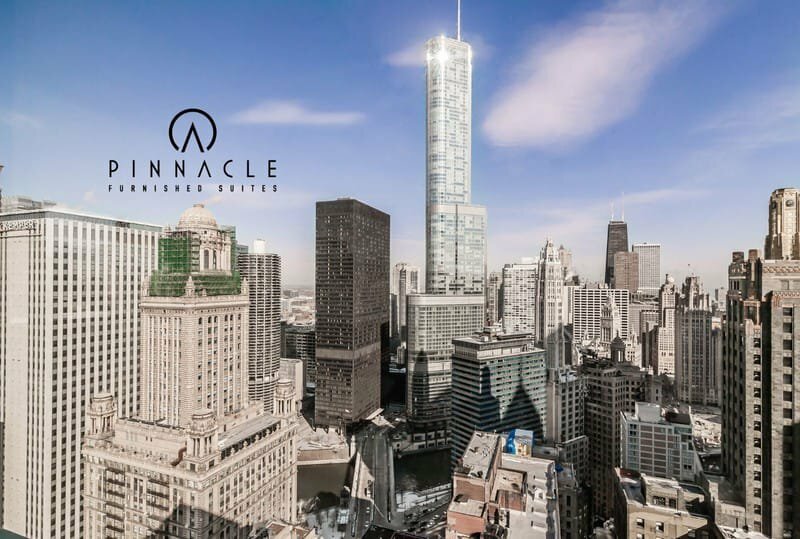 73 East Lake is a stunning high-rise residential building in Chicago’s Loop located steps from Millenium Park, State Street Shopping, and several upscale dining and nightlife destinations. 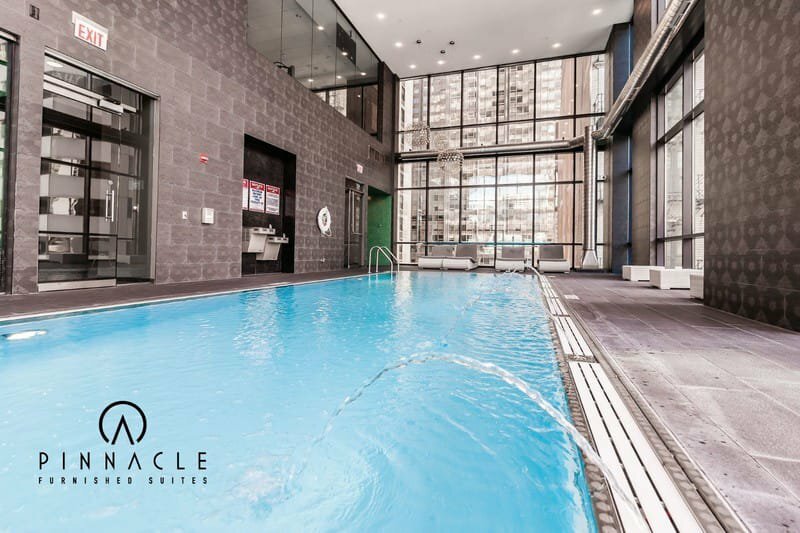 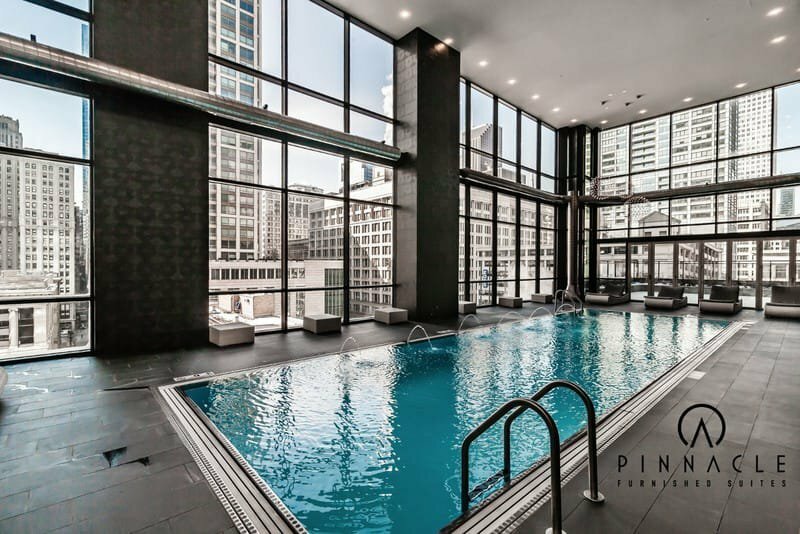 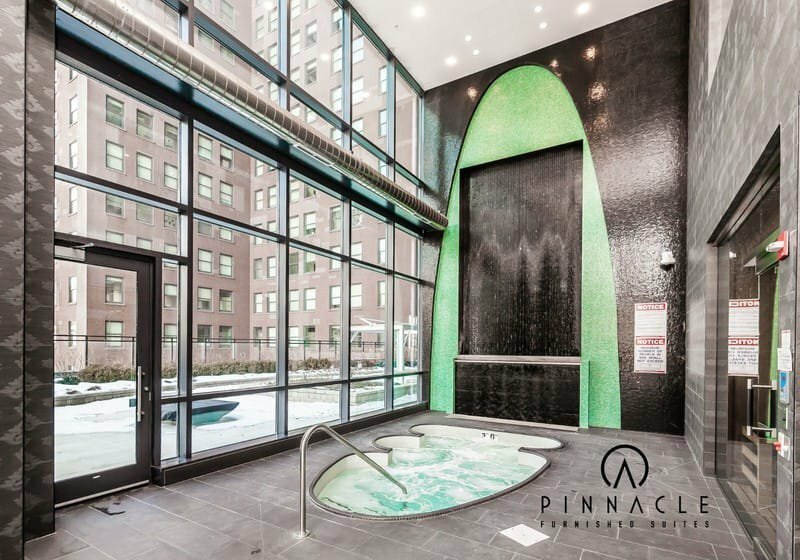 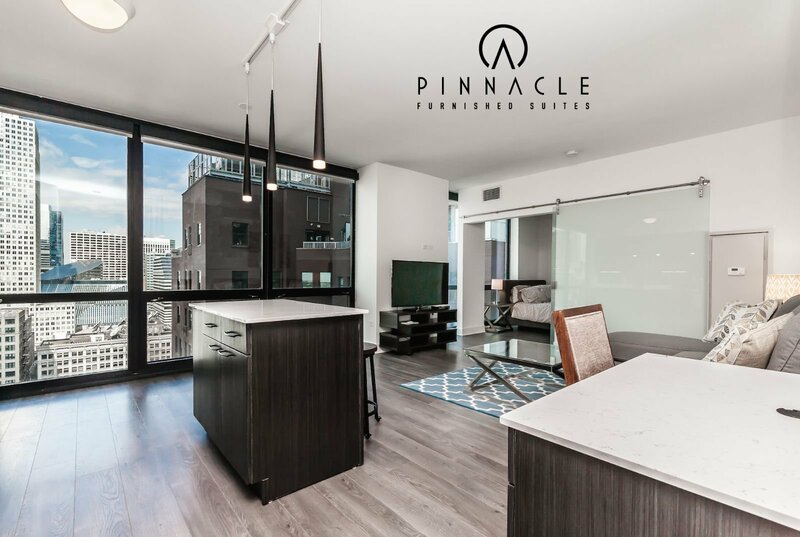 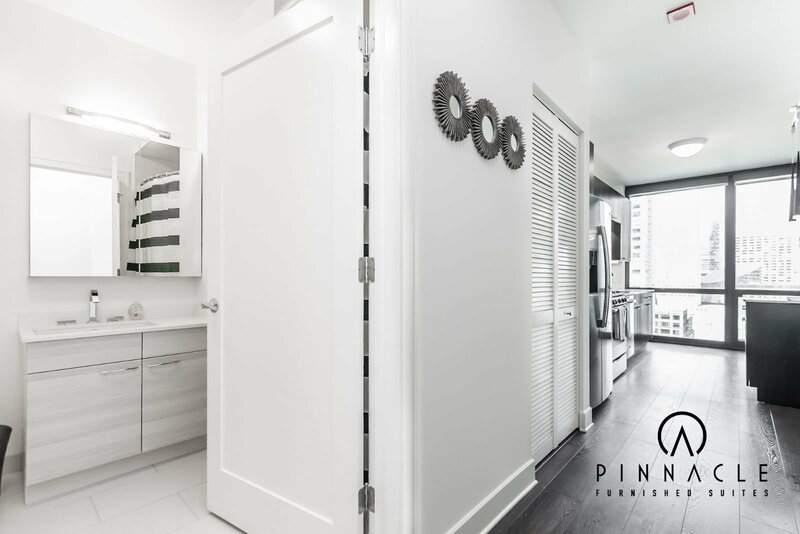 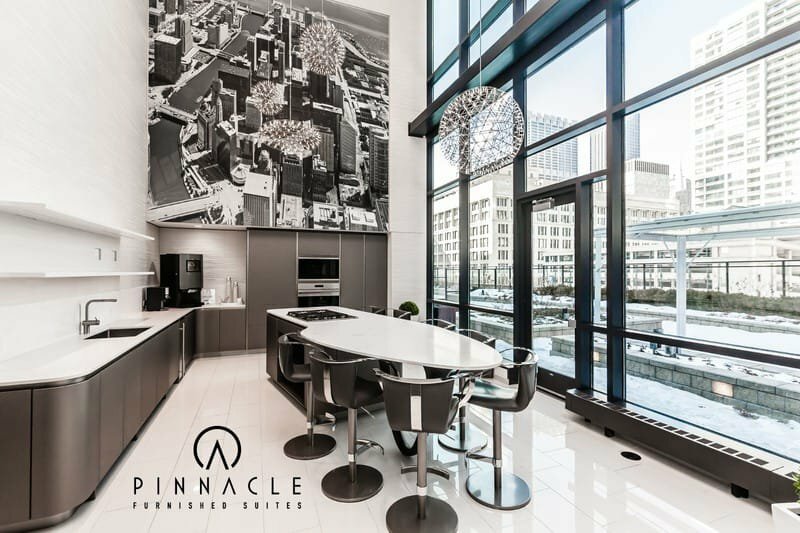 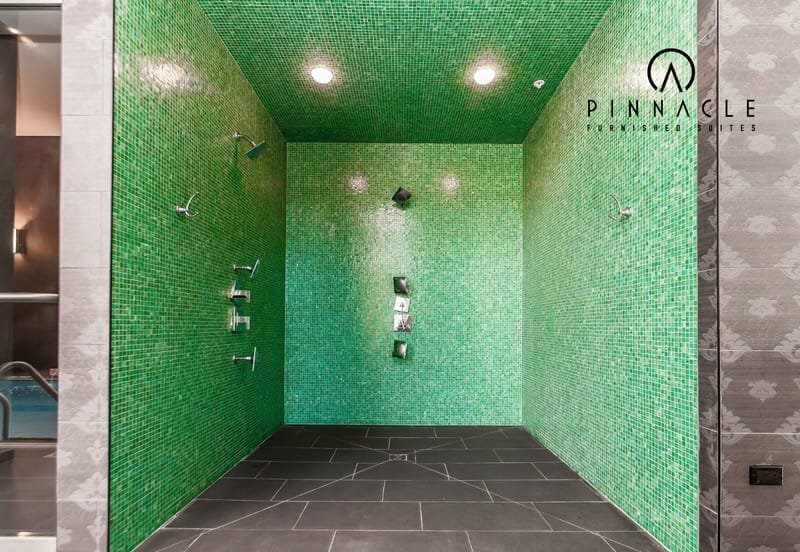 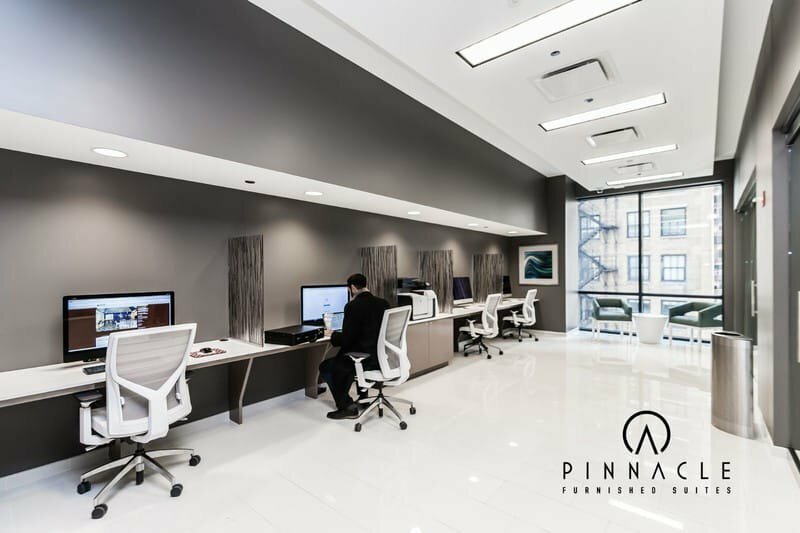 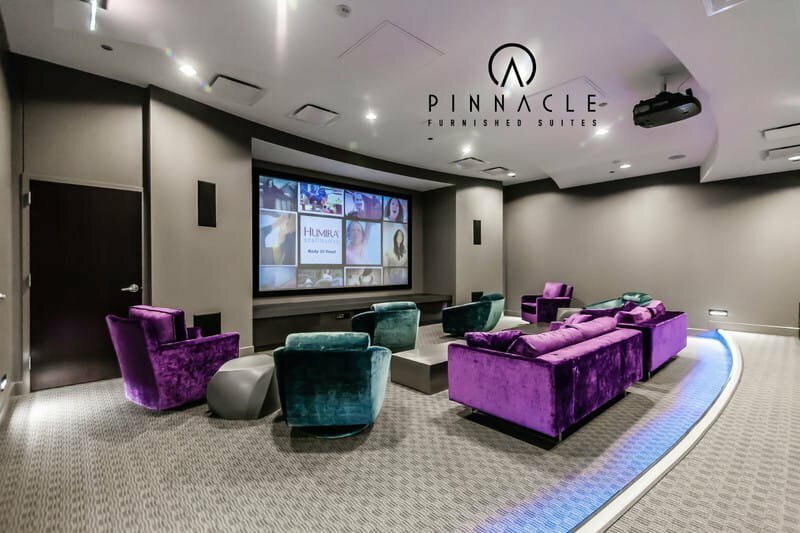 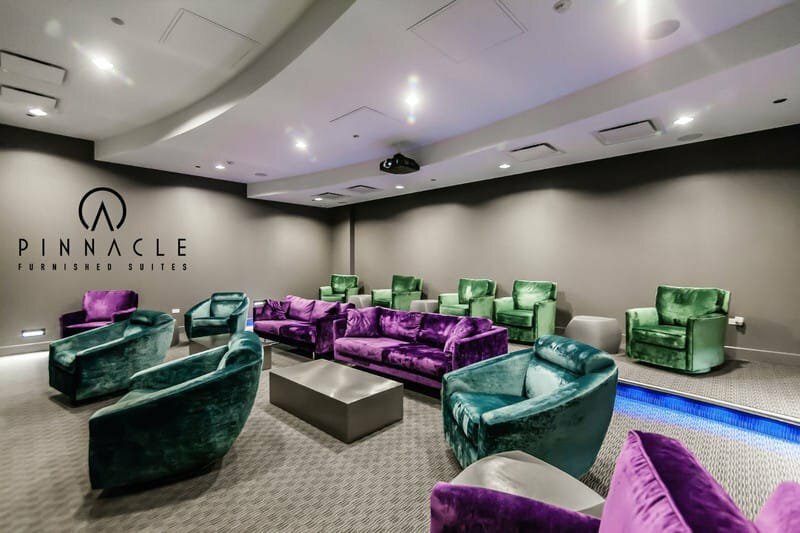 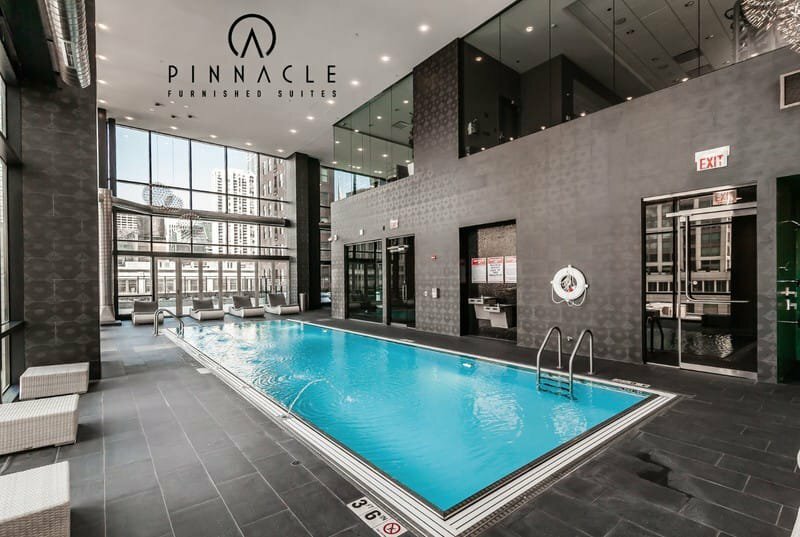  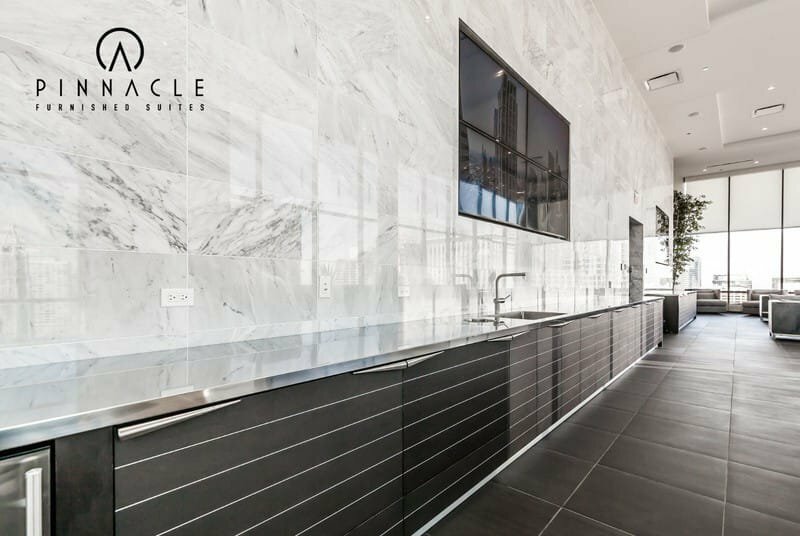 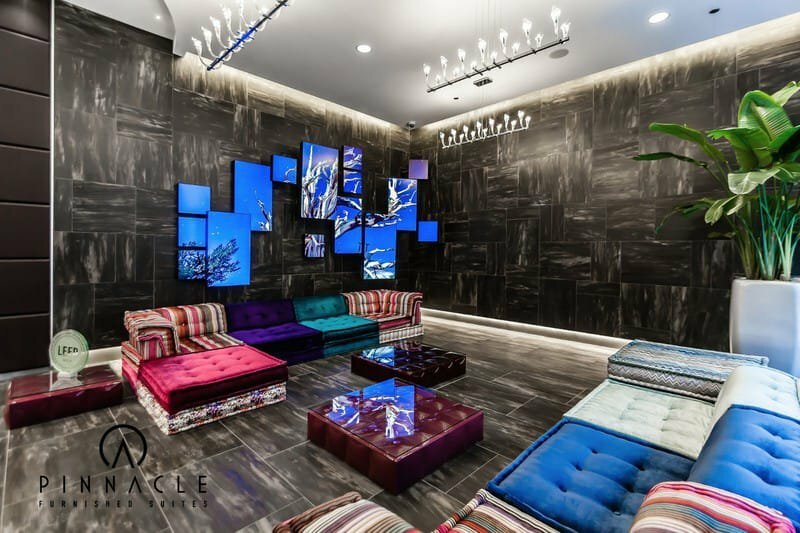 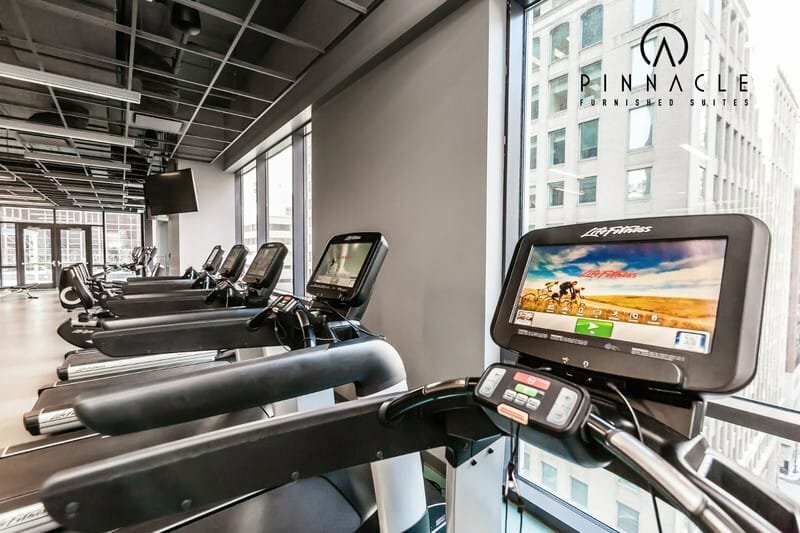 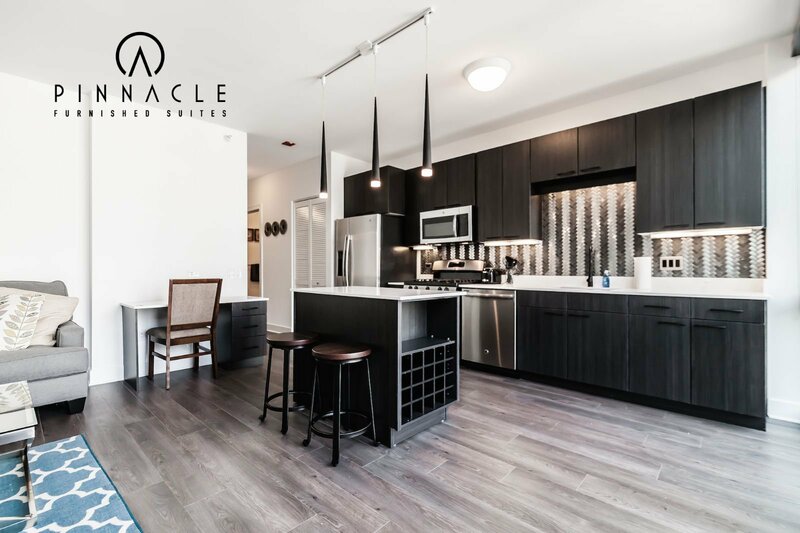 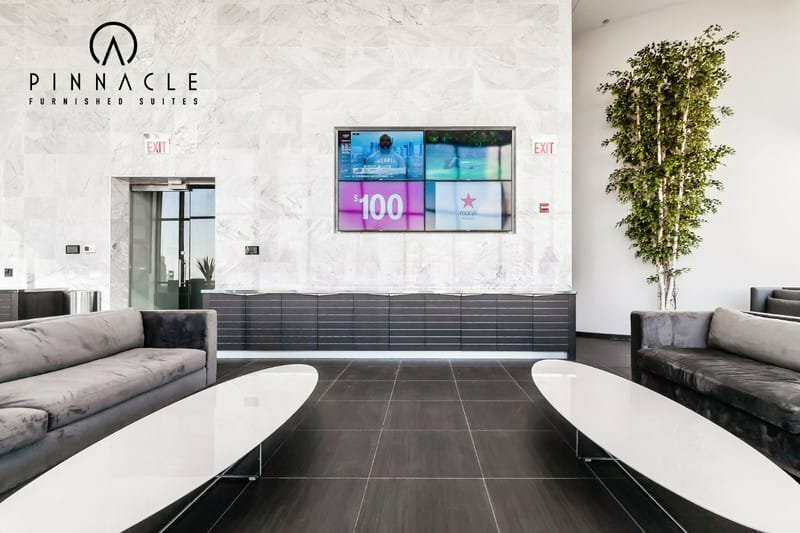 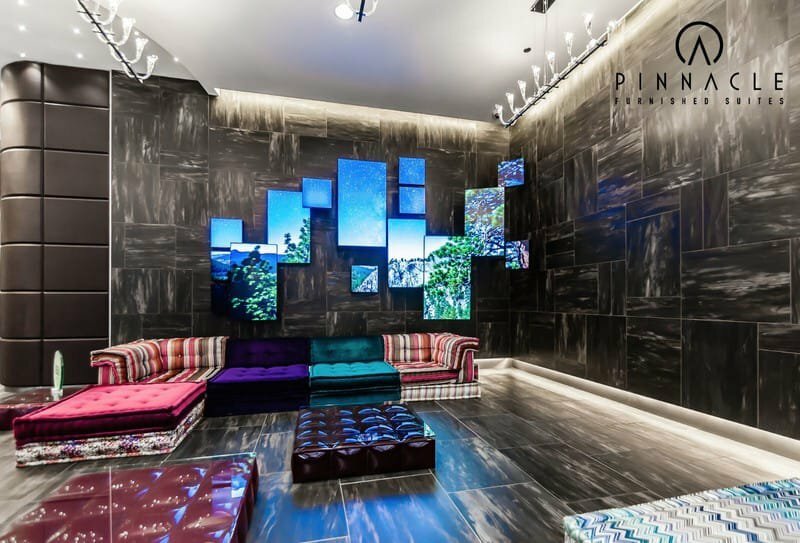 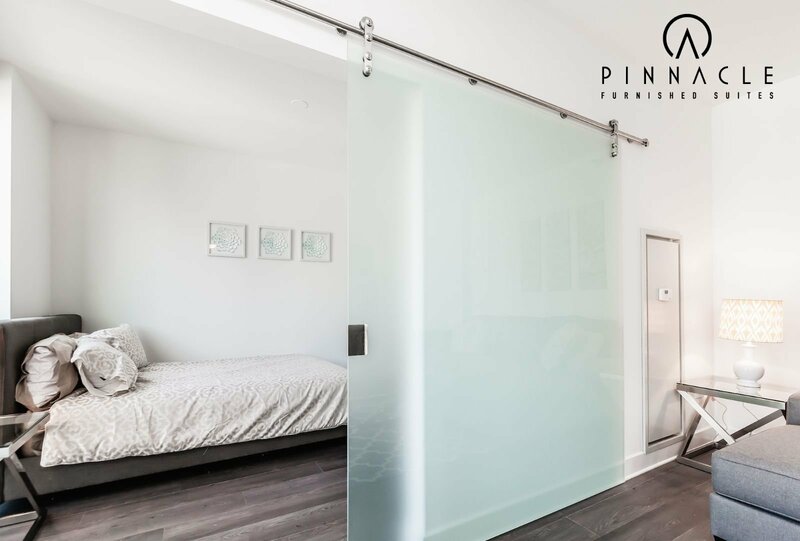 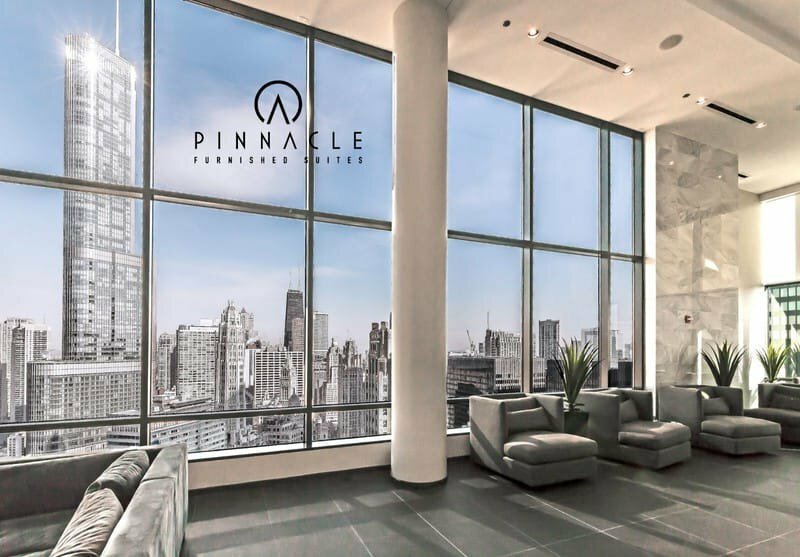 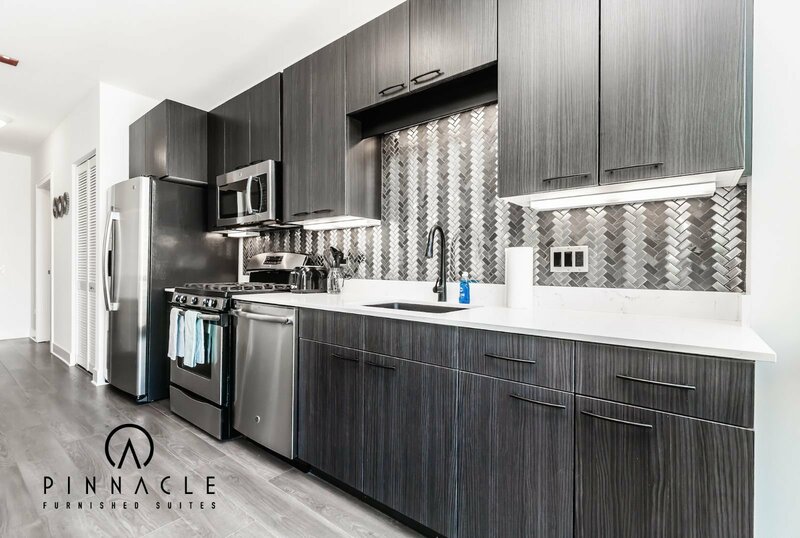 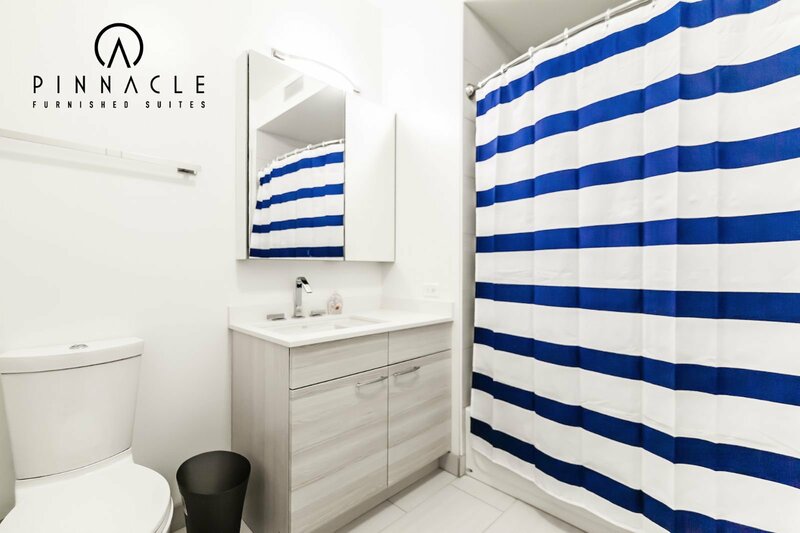 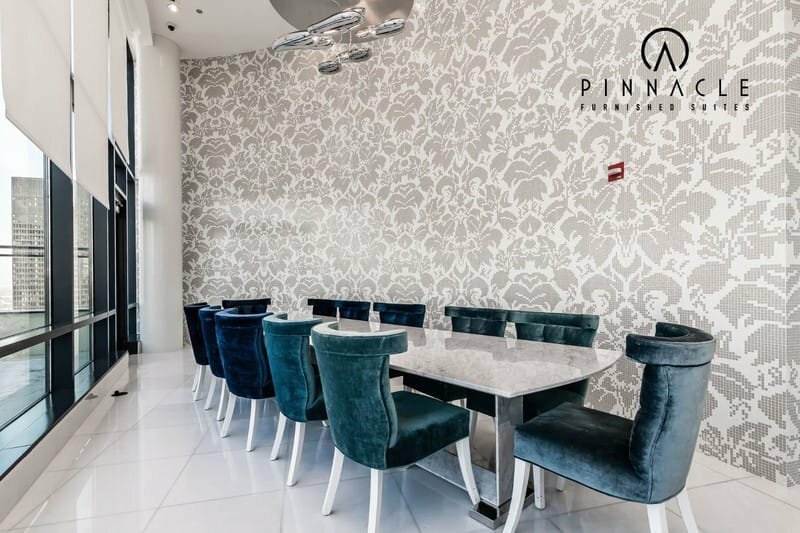 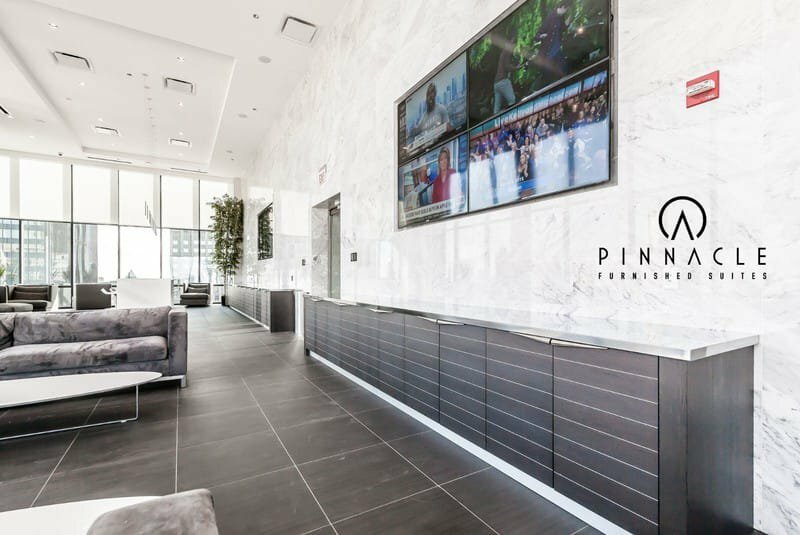 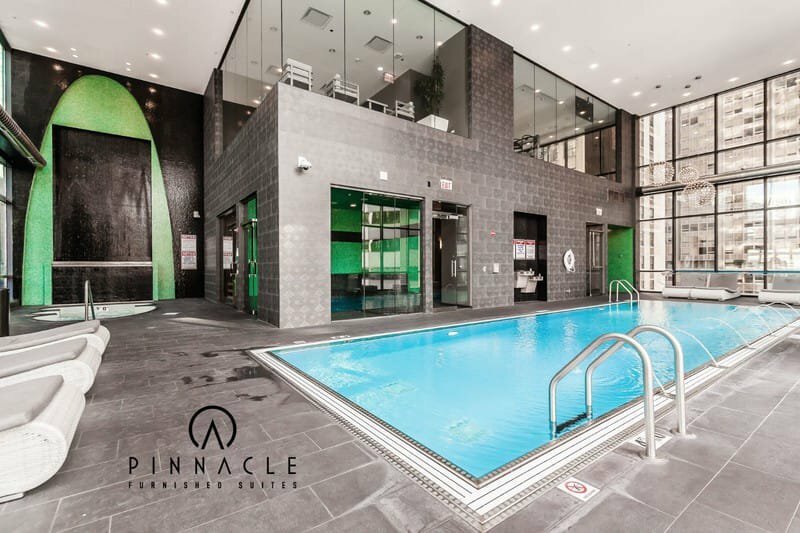 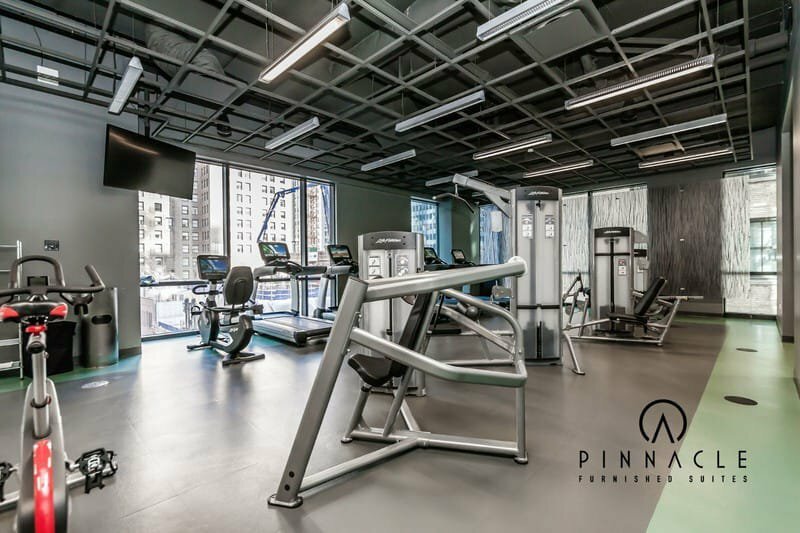 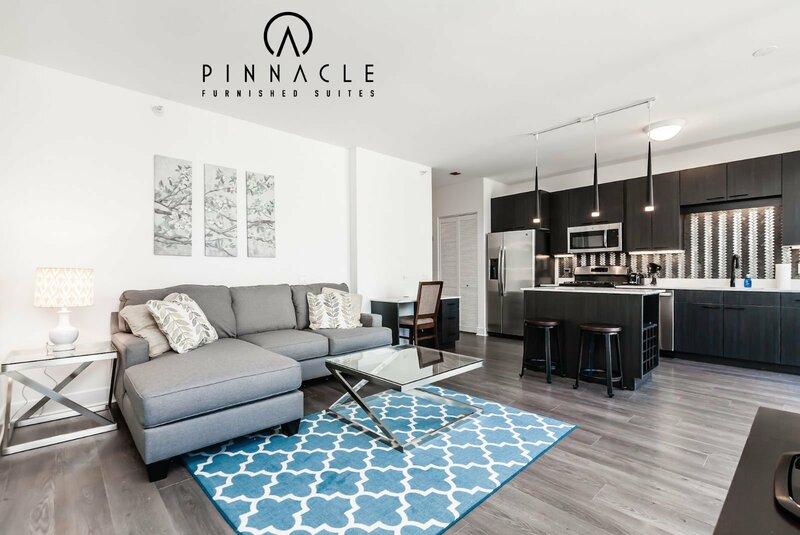 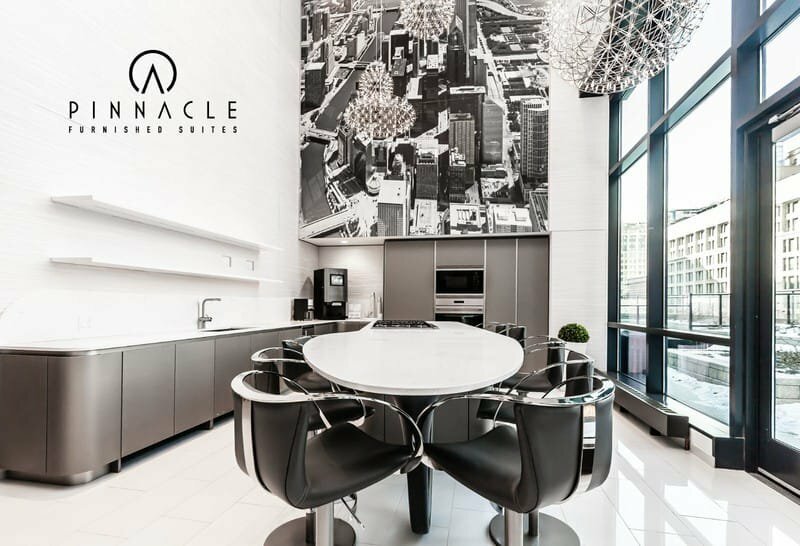 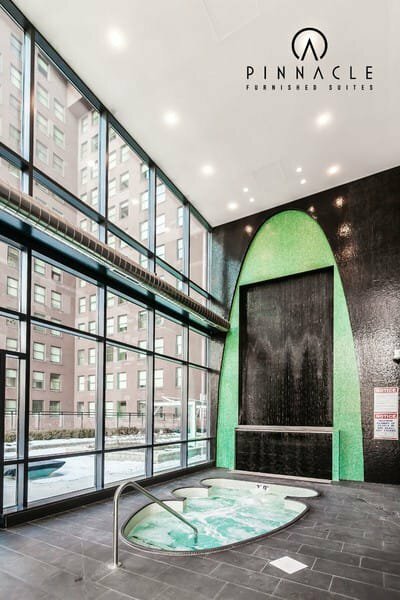 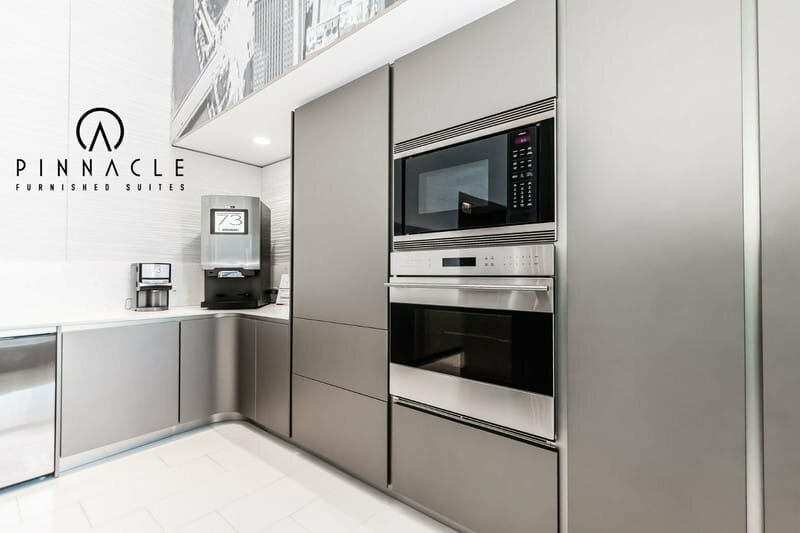 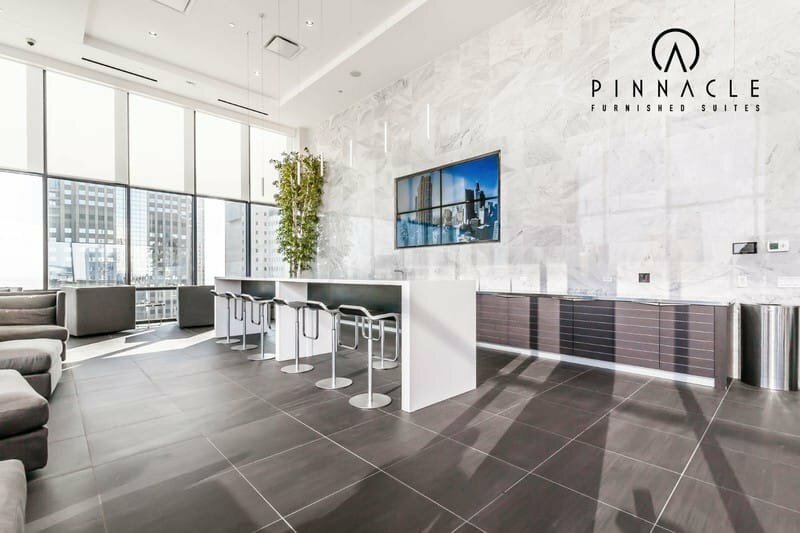 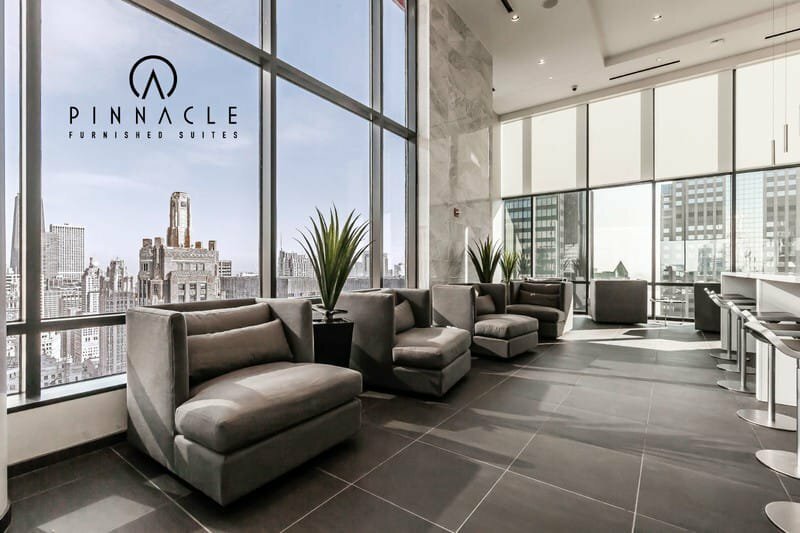 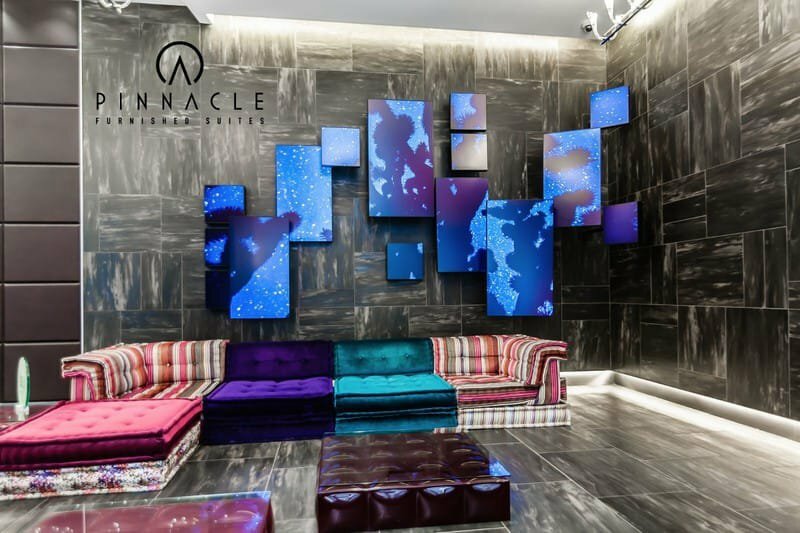 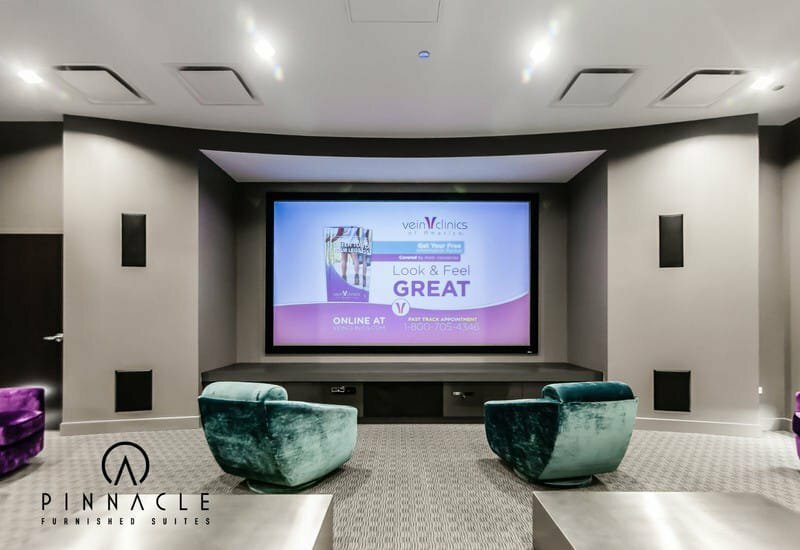 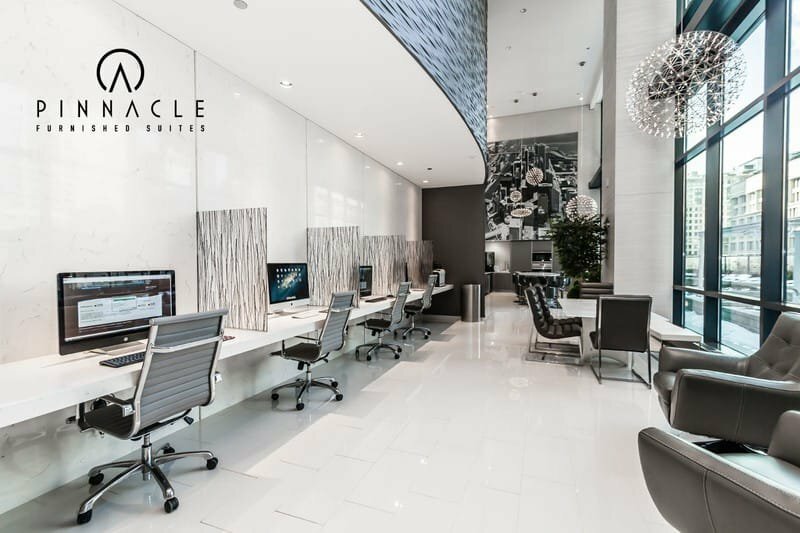 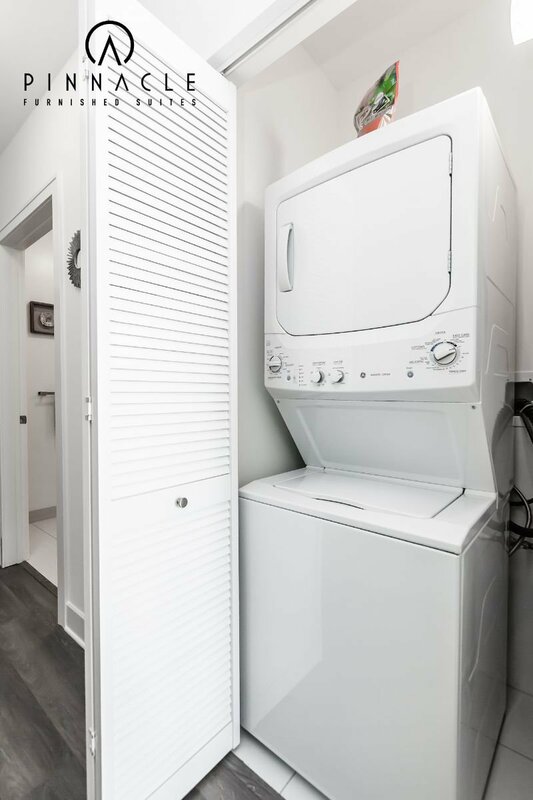 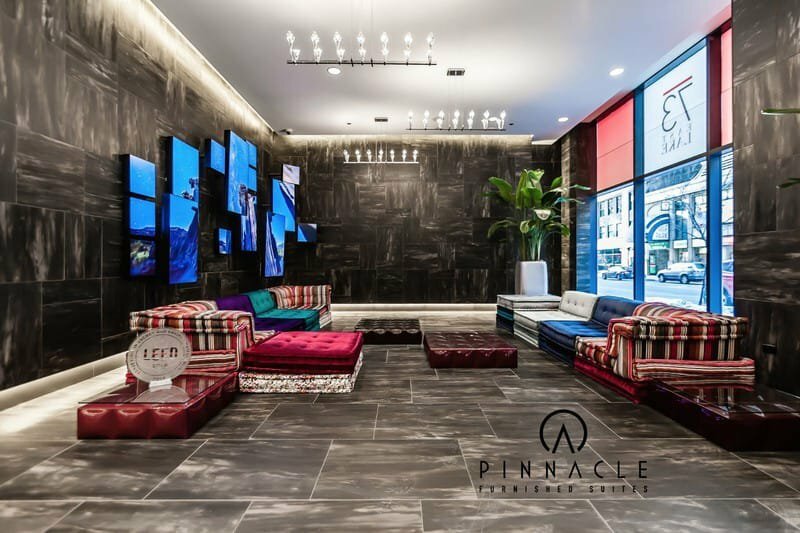 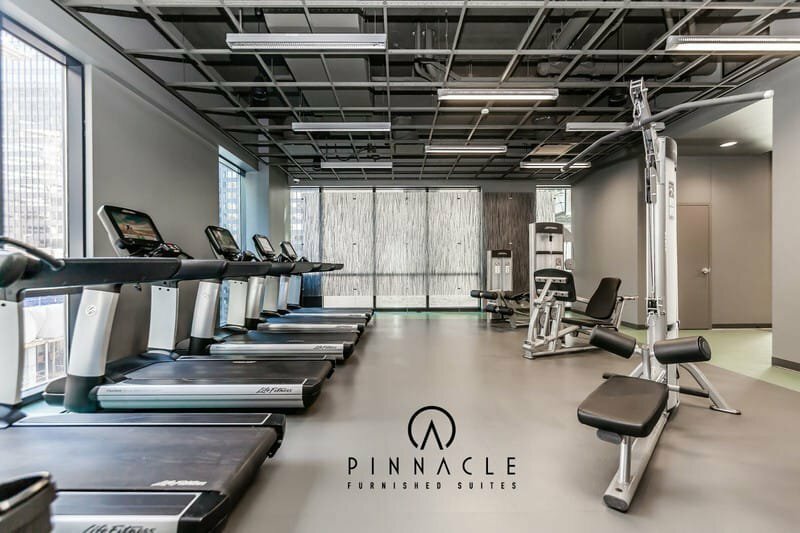 Finished in 2014 the building offers very large units with very high end finishes and the building boasts some of the best amenities in the city.